Pure class from the Grand Slam hero. 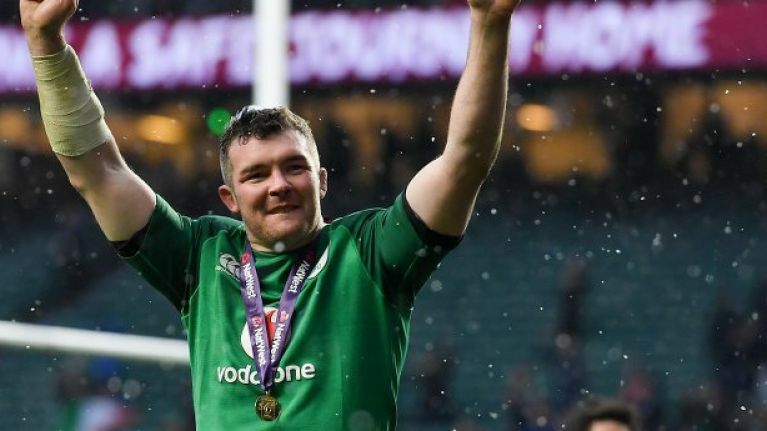 There's no grand homecoming for Ireland's rugby heroes thanks to the bad weather, but at least one fan enjoyed an incredible personal moment to treasure after the decisive win at Twickenham on Saturday. A fantastic and selfless gesture from the Cork native after an exceptional campaign from Joe Schmidt's men saw them secure the Grand Slam. 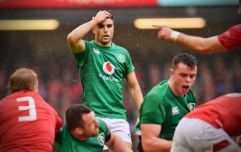 Ireland's victory at Twickenham, meanwhile, sees them climb to a best-ever rankings tally of 89.11 points, gaining further ground on New Zealand.